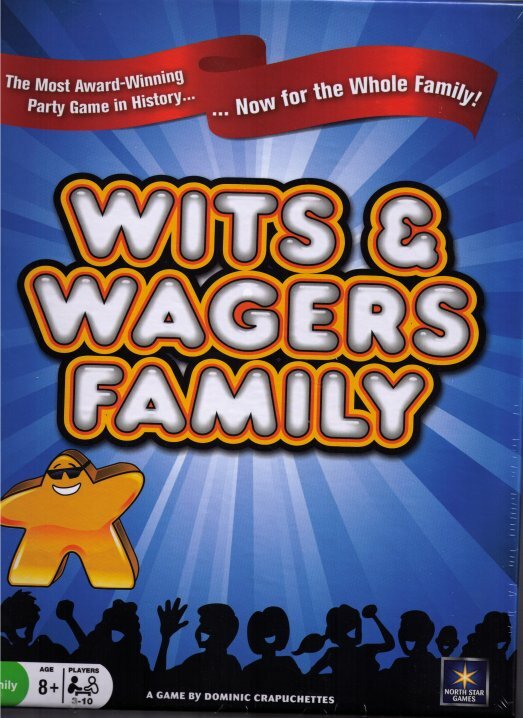 I own the standard Wits & Wagers game and purchased this one for my parents. ... I actually like this version better! I like the use of points for scoring rather than betting chips; I like the questions better; I especially like using the little and big meeples on the board. I am a huge fan of this game.